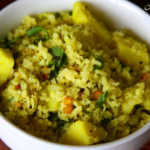 Here is a collection of baking and cooking recipes using poha as one of the ingredients. This page will be updated on regular basis. In a hurry to fix breakfast or too tired to cook something elaborate? Poha to the rescue. 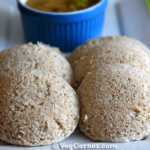 Try this uppuma recipe and I'm sure it will become a regular at your house.